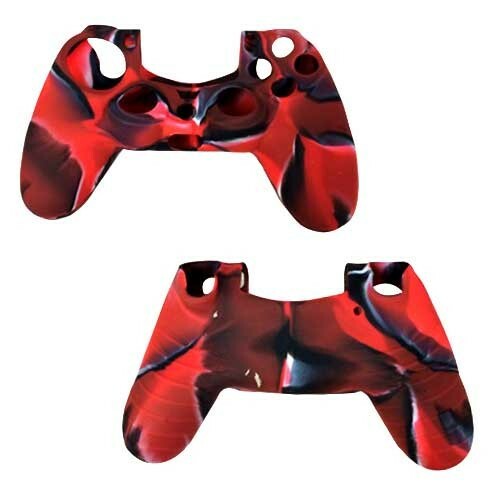 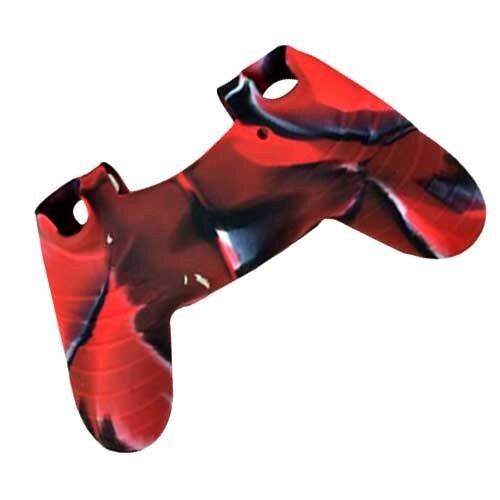 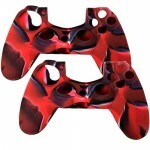 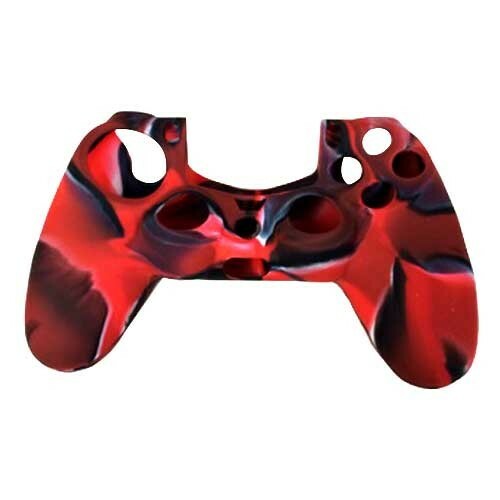 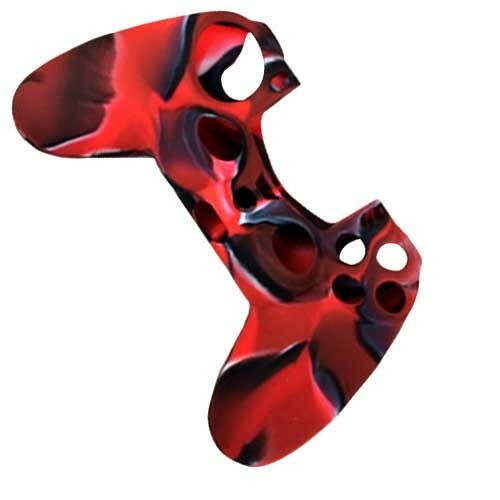 Add a splash of color to your PS4 controller and provide an instant all around protection from scratches, dirt, and grease caused by everyday use. 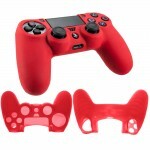 Soft silicone gel case for Sony® PS4™ Playstati.. 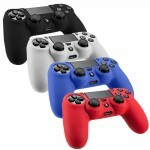 Pack Of 4 Soft Skin Case For Sony® PlayStation® .. 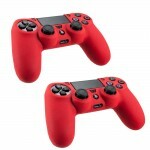 Pack Of 2 Soft Skin Case for Sony® Plastation® 4..
2 in 1 Pack of Silicone Case For Sony PS® 4 Contr..